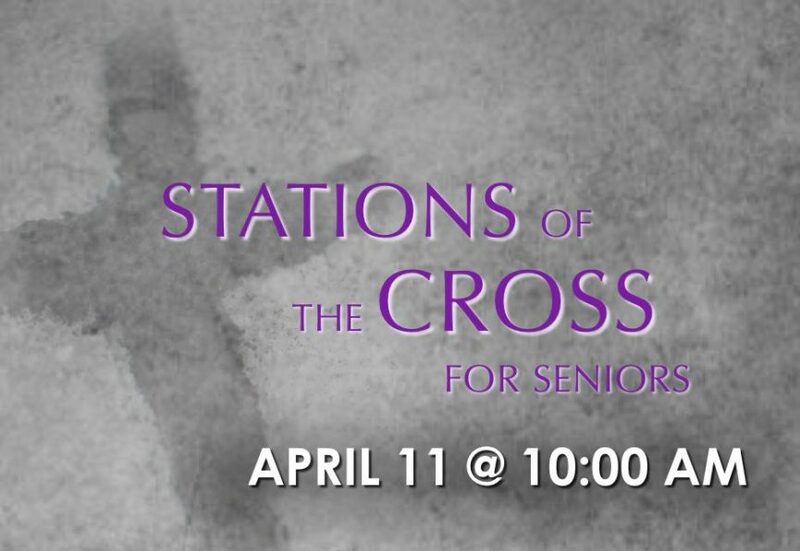 Addressing the unique challenges of aging, this meditation on the Way of the Cross is designed to help relate the later stages of life to Christ’s journey to Calvary. This lenten reflection will be held in the church proper with no need to walk from station to station. Thursday, April 11 at 10:00 a.m. at St. Gianna’s Church.